I respect and enjoy what James Corbett shares with the world, in his efforts in AMPLIFYING the global dialogue. 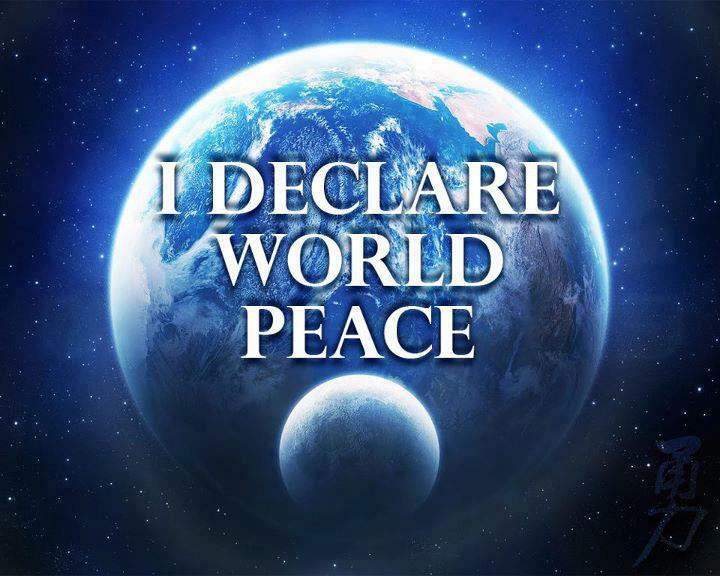 Please read his reports and join the global dialogue, research, and information sharing that assists the People on Earth in nurturing their personal sovereignty and exercising innate creativity. Governments lie and deceive routinely: Wars, Monetary system, Political campaigns, etc. The Russian Defense Ministry holds a press conference on the details of MH17 crash in eastern Ukraine. Defense Ministry reports that on the day of the catastrophe, a Ukrainian SU-25 fighter jet gaining height towards the Boeing 777. Calling for Kiev to explain why the fighter jet was tracking the airplane. We’re the good guys who tell the truth, and Russians are liars. Forget Iraq … that’s ancient history. As the dust settles on this latest air tragedy, a number of very visible anomalies exist, all of which have been willingly glossed over by western media analyists and government officials. Putting the current media storm into context, it’s essential to establish the political motives of those parties rushing to assign blame. Western government and major western media outlets, namely in the US and Great Britain, have been keen to politicize the incident and pin the blame for this tragedy either directly, or indirectly on Russia. 21st Century Wire’s first report on MH17 provided details revealing western media omissions, as well as our analysis of why the west’s story doesn’t add up. On July 17th, Flight MH17, a Boeing 777 Malaysian Airlines passenger jet traveling from Amsterdam, Netherlands to to Kuala Lumpur, Malaysia, crashed near the settlement of Grabovo, in Eastern Ukraine’s Donetsk region, with the 298 persons on board. Authorities claim that the fight ‘disappeared’ from radar prior to crashing, and western media, along with the western-backed government in Kiev, claimed from the onset that the airliner was shot down by by ‘pro-Russian separatists’ with a Russian-made ‘BUK’ surface-to-air missile (SAM) system, although no evidence, other than anecdotal, exists the back Washington’s official conspiracy theory. It’s worth pointing some interesting anomalies surrounding Within hours of the incident, the first images broadcast over US and European broadcast networks, including reports our research team viewed from ABC and CNN, included shot of dozens of Passports being handled, presumably near the crash site, by an unknown man in front of a camera. 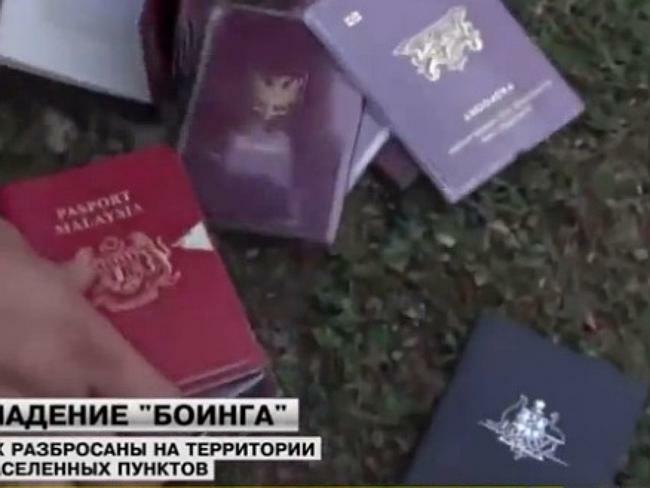 Were these passports gathered from hundreds of charred, individual bodies, or was it something else? Observes may consider this as one smoking gun, albeit, without the smoke, or a even a scratch. Oddly, all the Passports appear in mint condition, including many contained in perfectly preserved plastic protectors – no damage, no scratches, none are deformed in any way.